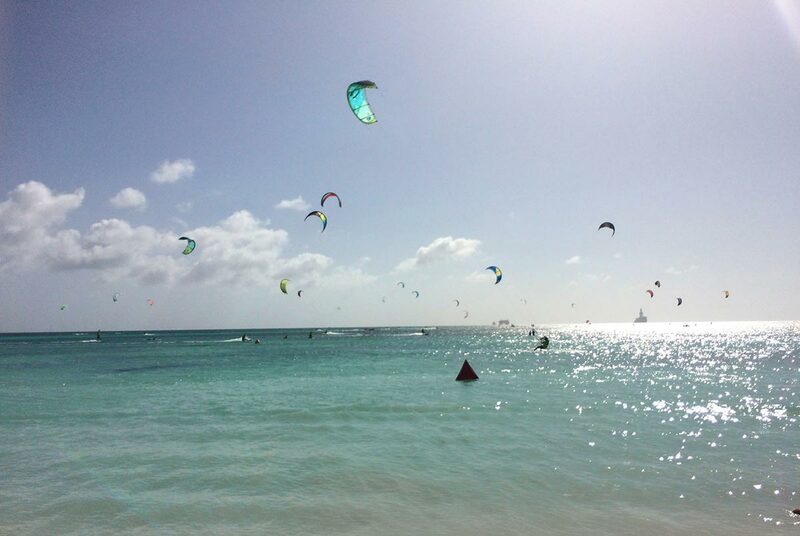 Aruba Hi-Winds is a yearly event and attracts over 100 amateur wind and kite surfers from the Caribbean, U.S., Europe, and Latin America. 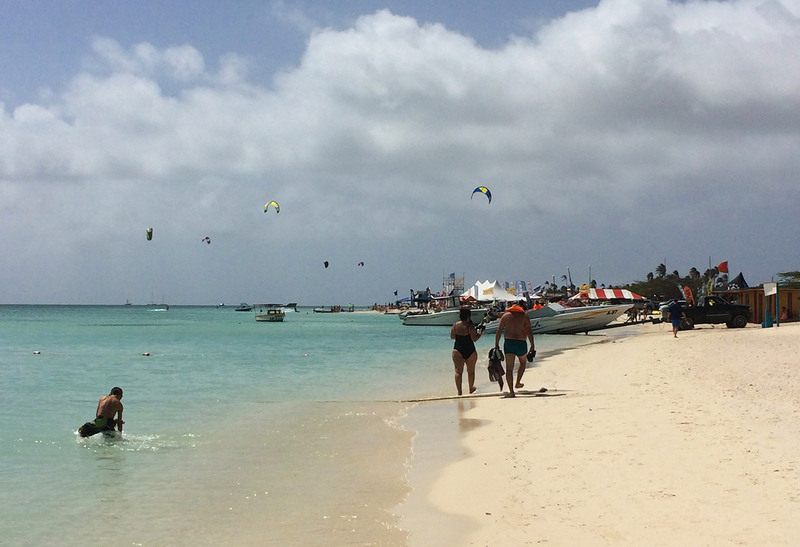 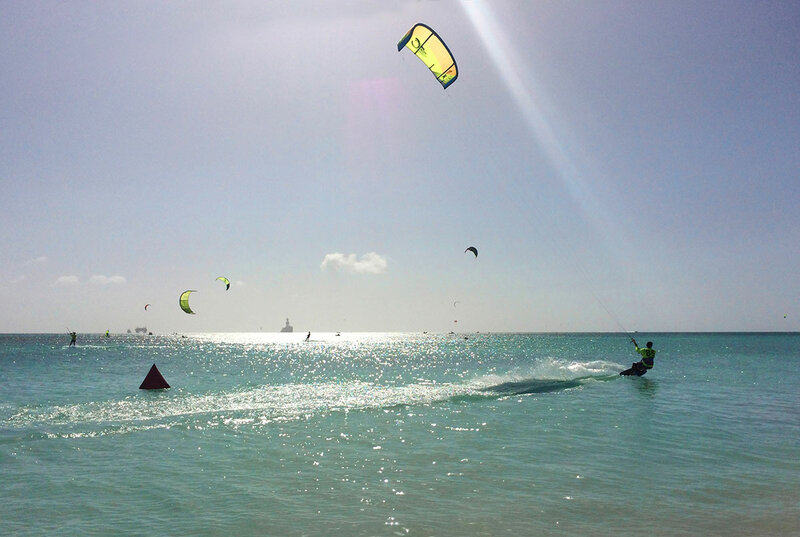 Aruba Hi-Winds is the best known water sports event of the Caribbean since 1987. 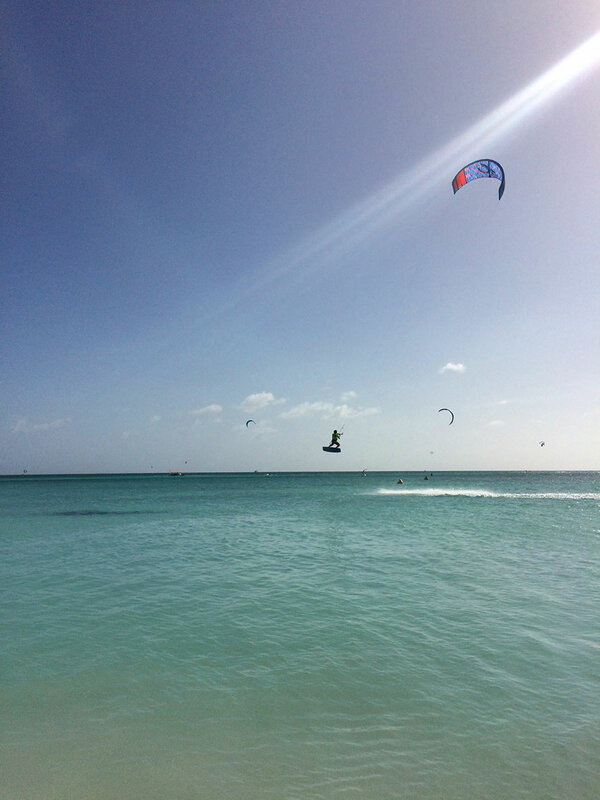 The races expected, are Semi-Long Distance race for Kite Juniors, Kite Freestyle, Windsurfing slalom races, Windsurfing Freestyle competition, Kite boarding and Windsurfing long distance races.